Last month we were thrilled to send out another generation of fabulous students into the professional world of Performing Arts – particularly because 2017 marks the first year of MGA graduates from all three course streams. So huge congratulations to all our students: graduating in Musical Theatre, in Dance, and, for the very first time, to students from MGA’s Acting course. The occasion was marked in style at the Edinburgh Playhouse, with all our students looking gorgeous in the graduation finery! What do you reckon?  It’s been a wonderful end to another successful year at The MGA Academy of Performing Arts, with the unique Scottish achievement of CDET-accredited status, fantastic reports from visiting inspectors and our student survey, and having gained our ISTD approval. There is so much more planned for the next few motnhs, and for the next year of training, and you can keep in touch with our news over the summer months on Facebook.